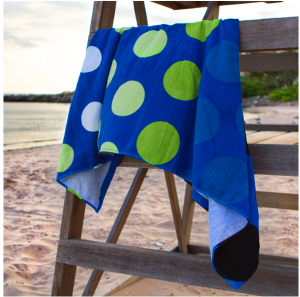 4-Pack 30″x 60″ Polka Dot Beach Towels Only $20.99 Shipped! (Reg. $39.99) That’s only $5.24 each!